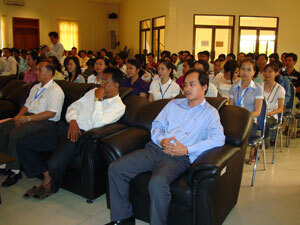 EngTechnical Assistance and Capacity Development in an Aid-dependent Economy: The Experience of Cambodia. Eng de135 p., fig., tab. Teng You Ky Et Al. The UNICEF/Community Action for Social Development Experience: Learning from Rural Development Programmes in Cambodia- In Khmer. 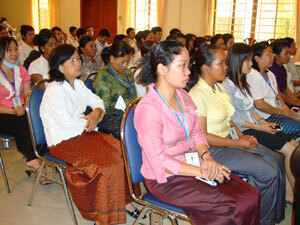 The UNICEF/Community Action for Social Development Experience: Learning from Rural Development Programmes in Cambodia. 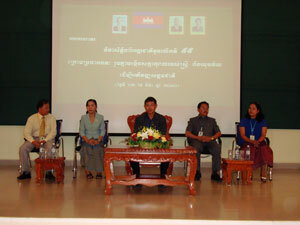 Economic Reform, Structural Adjustment and Development in Cambodia- In Khmer. aaAid Infusions, Aid Illusions: Bilateral and Multilateral Emergency and Development Assistance in Cambodia 1992-1995- In Khmer. 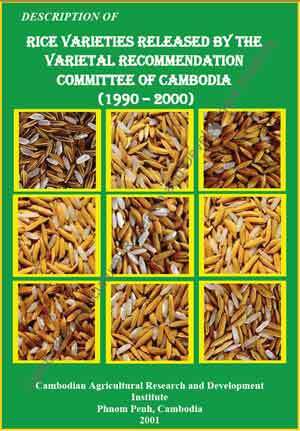 Aid Infusions, Aid Illusions: Bilateral and Multilateral Emergency and Development Assistance in Cambodia 1992-1995. 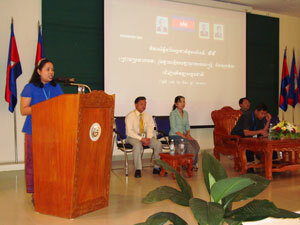 Construction of Consumer Price Index for Cambodia.